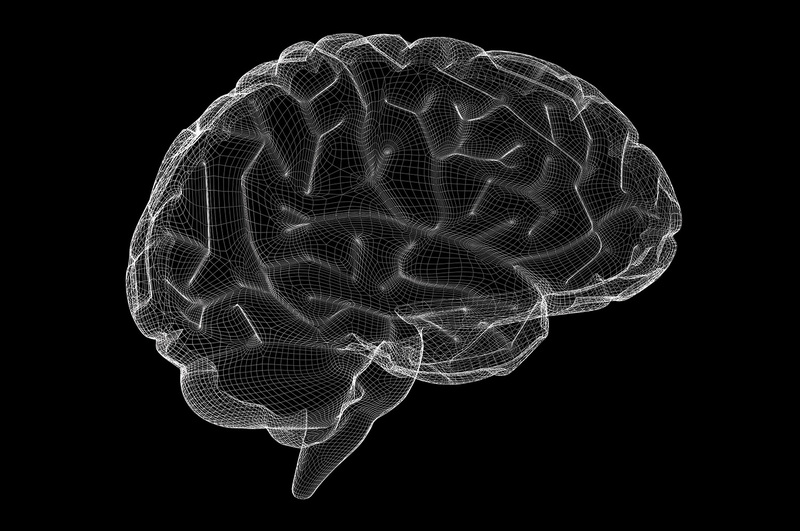 The mission of our neurology residency program is to train future leaders in clinical and academic neurology. To accomplish this goal, our residents get a truly immersive education focused on clinical excellence. 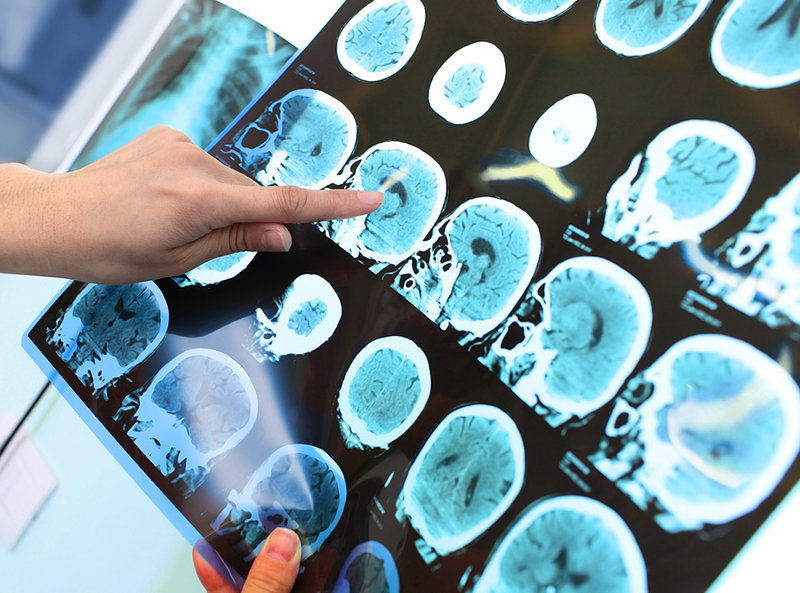 Our program benefits by serving on the front line of neurological care at two of the most advanced tertiary care facilities in the country -- Brigham and Women’s Hospital and Massachusetts General Hospital. Both of these hospitals serve the diverse populace of the greater Boston area, while also accepting unique cases from across New England, the country, and the world. This creates an exceptional opportunity to see neurologic conditions ranging from the routine to the exceedingly rare. Our core clinical rotations aim to expose each resident to the full breadth of neurological care, across all neurological subspecialties. We also pride ourselves on the amount of flexible elective time built into the program, allowing every resident the opportunity to seek targeted clinical training and research opportunities in the subspecialty areas of greatest interest. 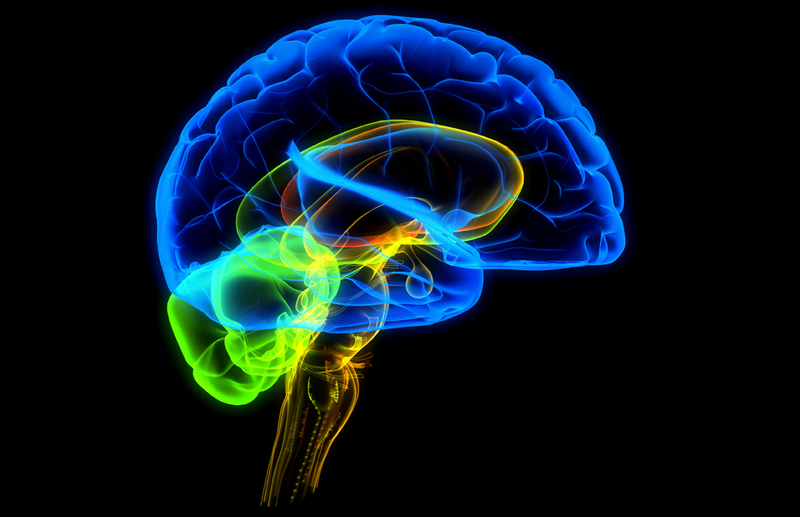 The first year (NM1 or PGY2) of neurology residency is designed to build the strongest possible foundation to support lifelong learning as a neurologist. In building this foundation, there is no substitute for hands-on clinical experience, allowing one to discern common and uncommon presentations of common and uncommon conditions. 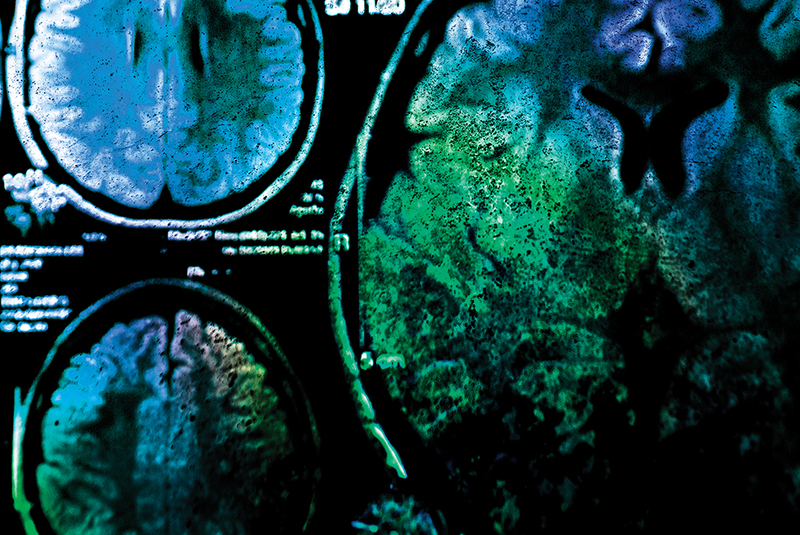 The major emphasis of the year is managing patients who present to the emergency room or are admitted to the hospital with neurological disease. As the year progresses, there is always a careful balance between independent decision making and supervised guidance from the senior residents and attendings. One tenet of our program is that our NM1 residents are never alone -- there is always a senior resident in house and the faculty are always available and supportive. NM1 residents invariably complete this year with well-earned confidence about their clinical judgment. Exposure to outpatient neurology, including its many subspecialties, is the other key component of the NM1 year. We use an innovative burst model for clinic scheduling in which residents have dedicated weeks of outpatient rotations interspersed between every 5-6 weeks of inpatient rotations. They begin following patients in their longitudinal clinic, experiencing the rewards of building long-term relationships with patients with chronic neurologic conditions. In subspecialty clinics, residents see patients with world-renowned experts in MS, cognitive neurology, neuromuscular, epilepsy, neuro-ophthalmologic, and movement disorders. This fun video made by our 2017 graduating residents is a wonderful tribute to the first year (NM1) residents, showing their impressive clinical sophistication! This 22-bed ICU, which opened in November 2011 and includes an in-unit MRI and CT scanners, and a portable CT scanner, serves both MGH neurology and neurosurgery patients. Neurology junior residents and neurosurgery PGY-1 residents spend time on the ABY service, named after the previous chair of MGH Neurology, Anne Young. This rotation consists of two weeks of days and two weeks of nights, and residents work closely with the neurocritical care and stroke fellows and attendings. This 20 bed ICU serves both BWH neurology and neurosurgical patients. 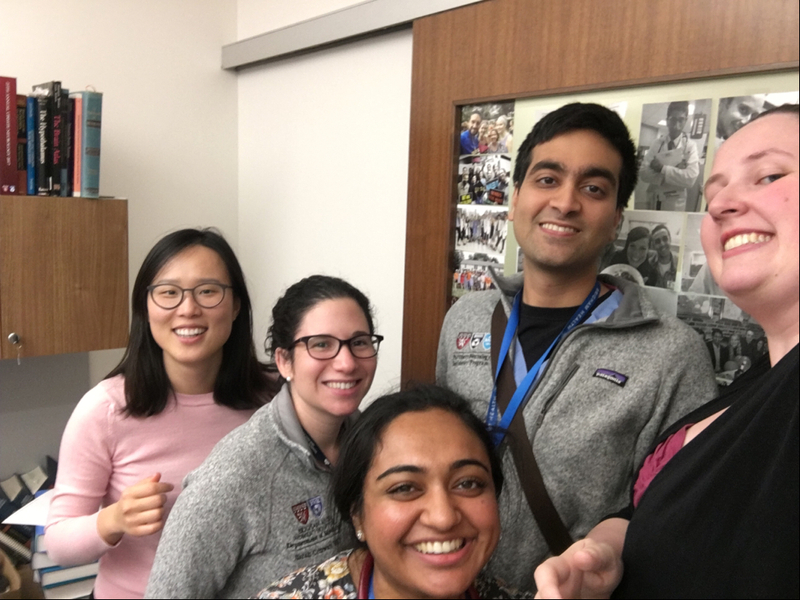 The neurology ICU team, which is named after the current BWH vice-chair Allan H. Ropper, consists of one junior resident (PGY2/NM1), one senior resident (PGY3/NM2), a critical care fellow, and an ICU attending. 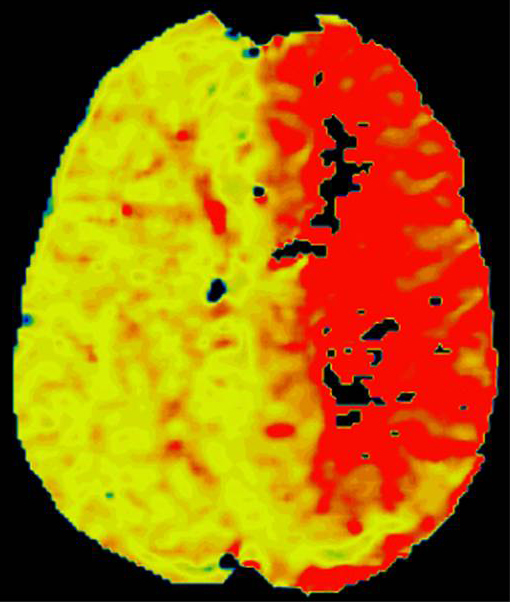 The NM1 and NM2 care for neurology patients within the ICU, many of whom present with large strokes requiring catheter-based or surgical intervention, large intracerebral hemorrhages, GBS with respiratory failure, or status epilepticus. This rotation consists of two weeks of days (with one 24-hour call) and two weeks of nightfloat. The MGH CMF Service is a ward service that primarily admits stroke and vascular cases. It is named after the eminent neurologist, C. Miller Fisher. The service is comprised of four junior residents, an NP, a senior resident and an attending. Call is every fourth night. As with all of our services, there is a senior resident on call overnight in house with junior residents at all times. The BWH DMD Service is a ward service named after the eminent BWH neurologist, David M. Dawson. 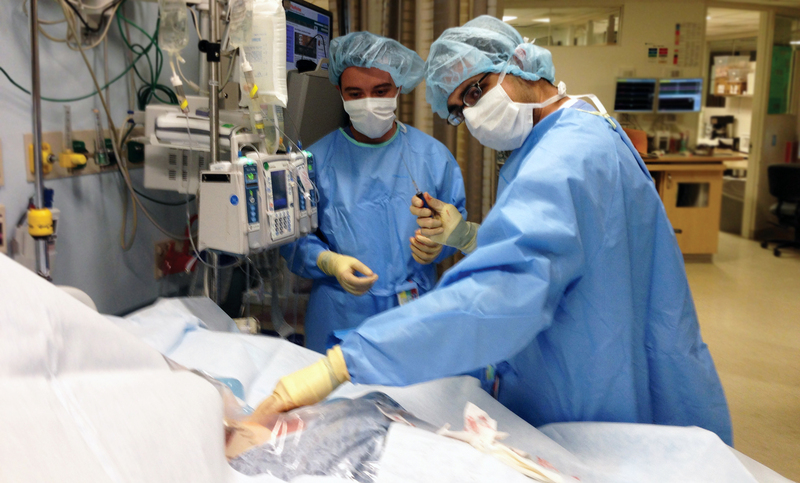 The service is comprised of four junior residents, a PA, two senior residents, and two attendings. This is a busy service that cares for patients with a wide variety of neurological diseases (stroke, neuro-oncology, epilepsy neuro-ID). Call is every fourth night. As with all of our services, there is a senior resident on call overnight in house with junior residents at all times. 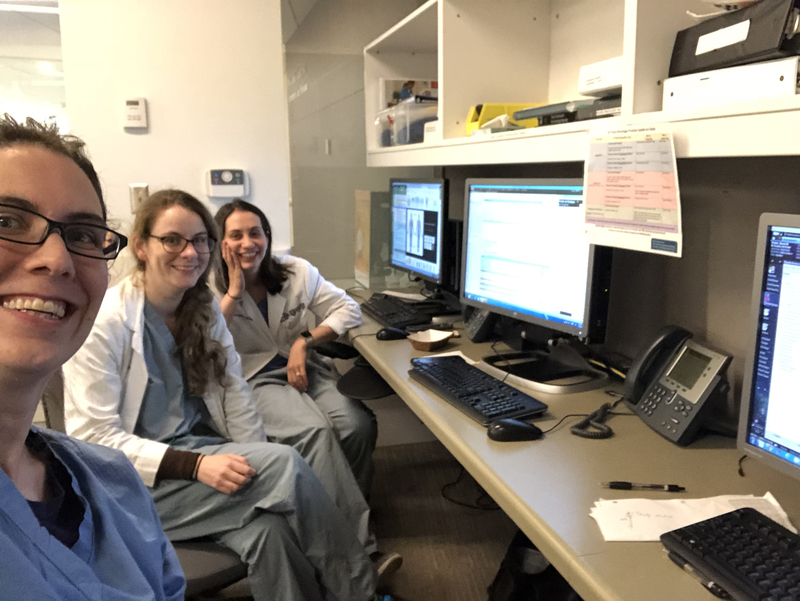 This rotation, named after the late BWH epileptologist Ed Bromfield, consists of caring for patients admitted to the BWH long-term epilepsy monitoring unit, alongside a PA and the epilepsy fellows. 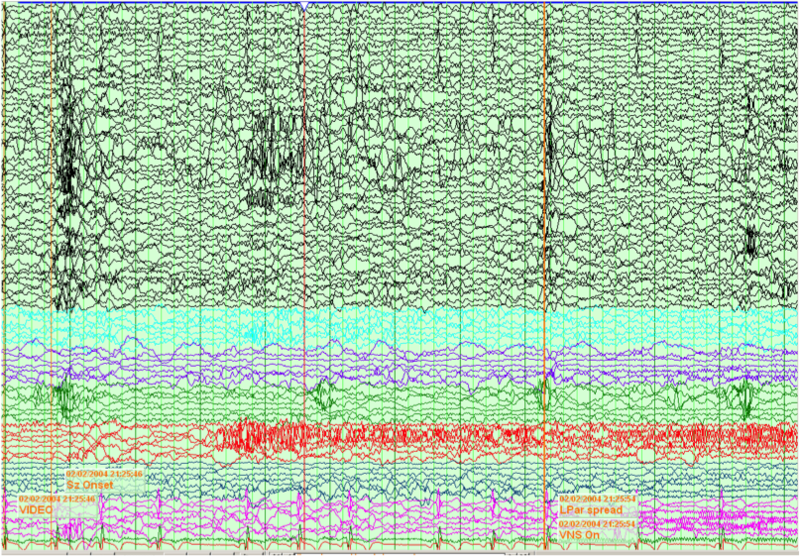 Since patient volume is generally light, significant portions of the rotation are spent learning to read EEGs one-on-one with epilepsy attendings. Residents cover the MGH ED on Sunday nights. 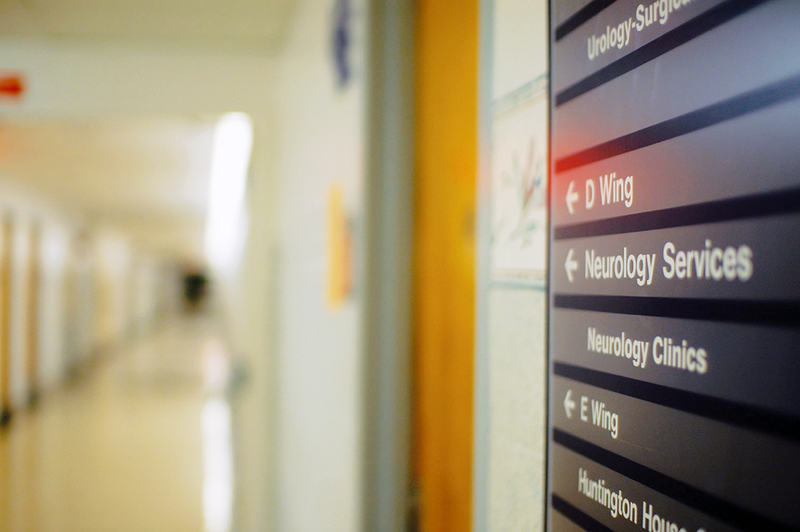 The MGH neurology service provides dedicated consultation to the emergency department at all times. While on this busy service, the junior resident takes neurology consults from the MGH ED. This rotation, although hectic and busy, is a favorite of the residents because of the opportunity to see a fantastic array of neurology as a first responder. 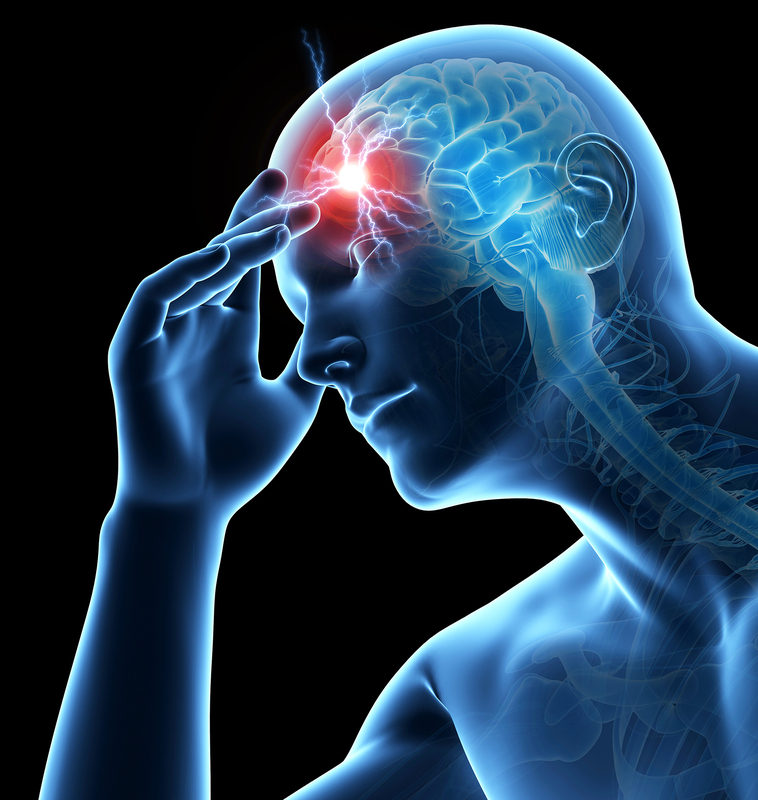 The range of cases is enormous, from benign headaches to intractable seizures, and goes through a myriad of chief complaints including confusion, back pain, numbness, headache, weakness, blurred vision, slurred speech, tingling, and 'dizziness'. A significant proportion of consults are for acute strokes and hemorrhages, which are triaged with the stroke/critical care team. 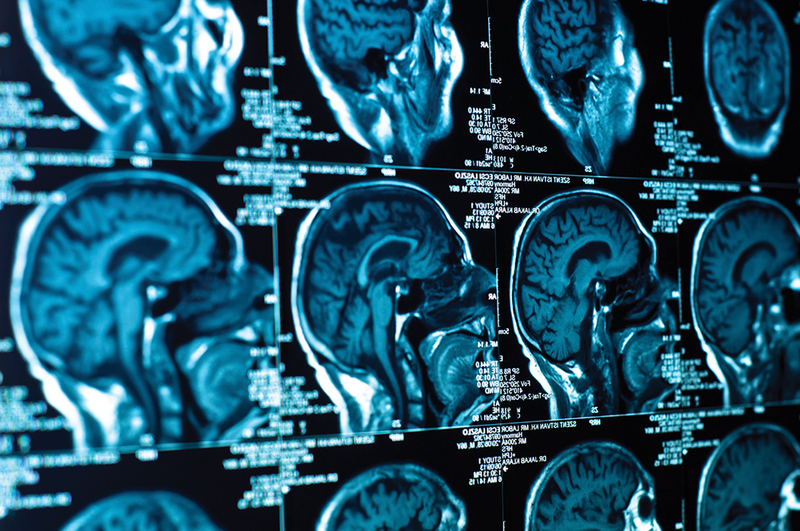 The ED has both CT/CTA and MRI scanners for neurology patients, and you work closely with neurosurgery, neuroradiology, neurointerventional, stroke/critical care, and a wide variety of subspecialty attendings. Shifts are either 7am-5pm, 2pm-10pm, or 7pm-7am. After every eight weeks on the inpatient wards, residents will have a week of dedicated outpatient clinics with no overnight call responsibilities. These clinics will be at BWH, MGH, and the VA hospital and provide exposure to both common neurologic complaints and subspecialty neurology, including opportunities to rotate in the Multiple Sclerosis clinic, ALS clinic, Movement Disorder clinic, and Memory Disorder clinic. There is occasional Sunday daytime coverage of the MGH ED during this rotation. The MGH RDA Service is a ward service named after Raymond D. Adams (an eminent MGH neurologist known for Victor and Adams' Principles of Neurology). This team is comprised of junior neurology residents, PGY1 neurosurgery residents, an NP, a senior resident and an attending. 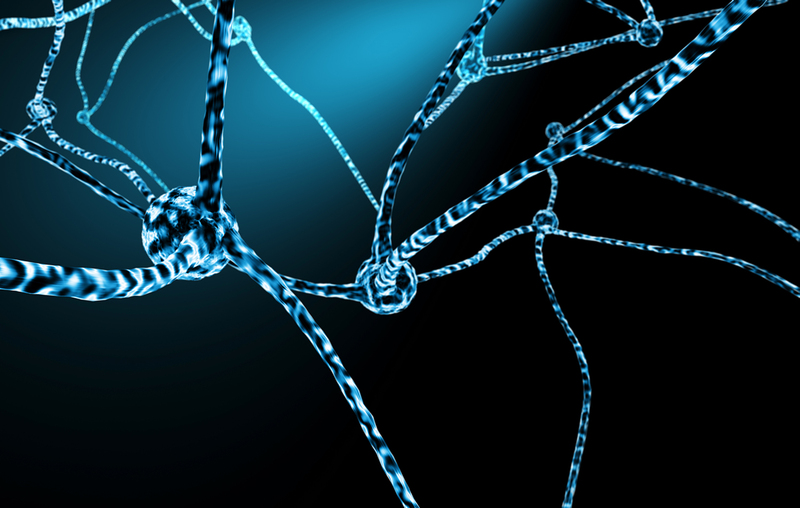 The RDA service admits a wide variety of neurological cases, but mainly focuses on non-vascular neurological diseases. 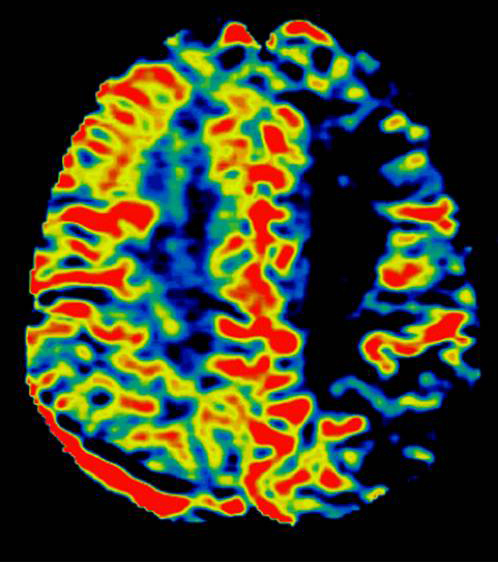 Cases often include epilepsy, demyelinating disease, neuroinfectious diseases, and movement disorders but a significant proportion includes unusual mystery diagnoses (neurological 'zebras'). Many New England Journal neurology CPC cases come from this service. The service operates on a night float system. As with all of our services, there is a senior resident on call with the juniors (in-house) at all times. Building on the foundation of the NM1 year, the NM2 (PGY3) year is a year of exploration. 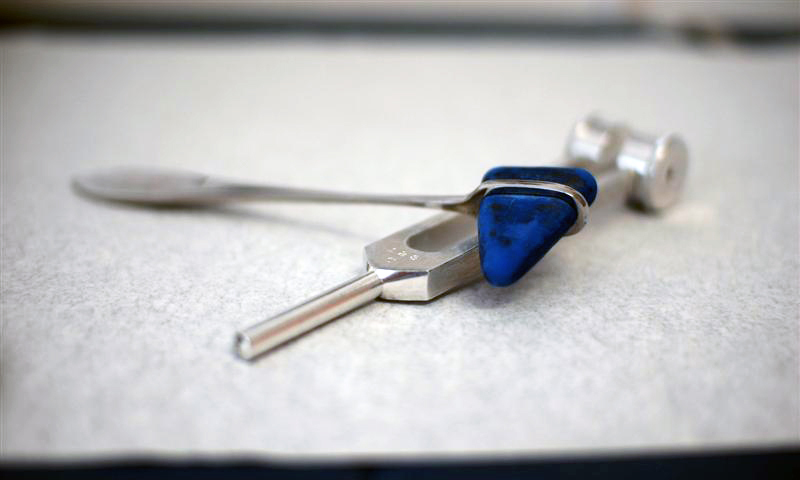 Having developed keen clinical instincts, residents are equipped to staff the consultation services. They continue to grow as neurologists by supervising and mentoring their NM1 colleagues. In addition, residents enjoy dedicated exposure to EEG and EMG, child neurology, and more outpatient neurologic subspecialties. This year includes substantial elective time (approximately 14 weeks) that is used to dig deeper in specific clinical fields and further develop academic research interests. The introspection and exploration that occur in the NM2 year, under the guidance and mentorship of the program directors, house leaders, and other faculty, culminates in decisions about one’s clinical focus and career goals. The BWH neurology ICU senior resident assists in the care of critically ill neurology patients. The team includes a junior (NM1) resident, the NM2 senior resident, a stroke/ICU fellow, and the neurocritical care attending. There is no call responsibility, but the NM2 resident rounds on the ICU patients every other weekend. Pediatrics/Children’s Hospital: Spend one block rotating through pediatric neurology at Boston Children’s Hospital. 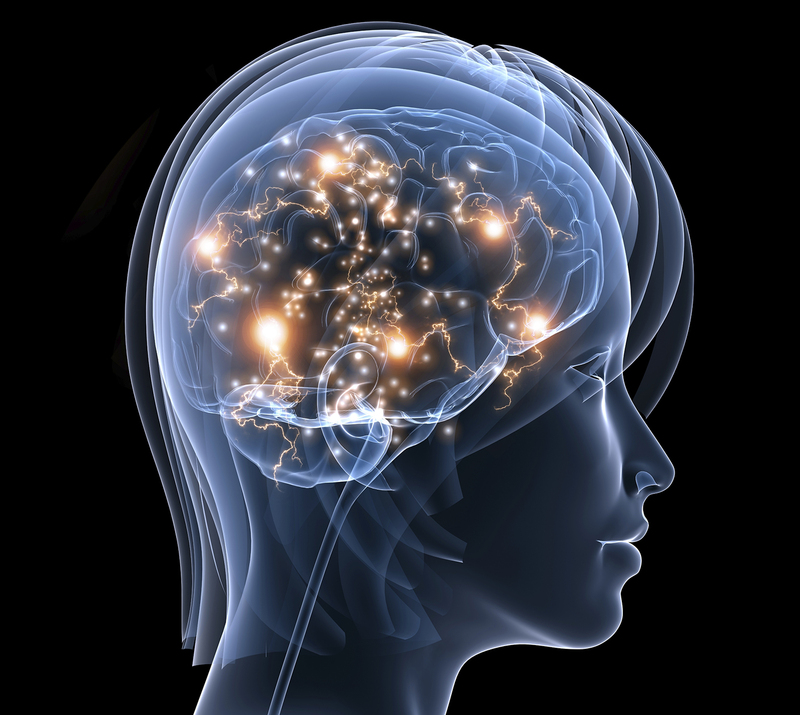 This includes exposure to both their epilepsy and general neurology inpatient services. There is q4 call during this rotation. Self directed study, research, or clinical activity. Many residents take these opportunities for longitudinal research projects, international neurology training, or clinical training in areas of particular interest. No call. One block of self directed study, research, or clinical activity while on backup sick call for the residency. Many residents take these opportunities for longitudinal research projects, or clinical training in areas of particular interest. The MAS service is the BWH consult service named for Martin A. Samuels, the Chair of the BWH Neurology Department. The NM2 is responsible for all inpatient neurology consults, and helps direct the consult team (which typically includes medical students and residents rotating from psychiatry and medicine). There are three NM2 residents on this rotation at any given time, with one resident on from 7:30am-7:00pm, one resident overnight 7pm-7am, and one resident off. At night, the overnight NM2 resident is the senior in house for the BWH and oversees new consults and the residents on the ward services. With the attending neurologist, the NM2 resident is responsible for evaluating all non-stroke or ICU consultations from inpatient services at the MGH. Often, the consult team includes medical students and rotating medicine residents, who are all under the supervision of the NM2 resident. 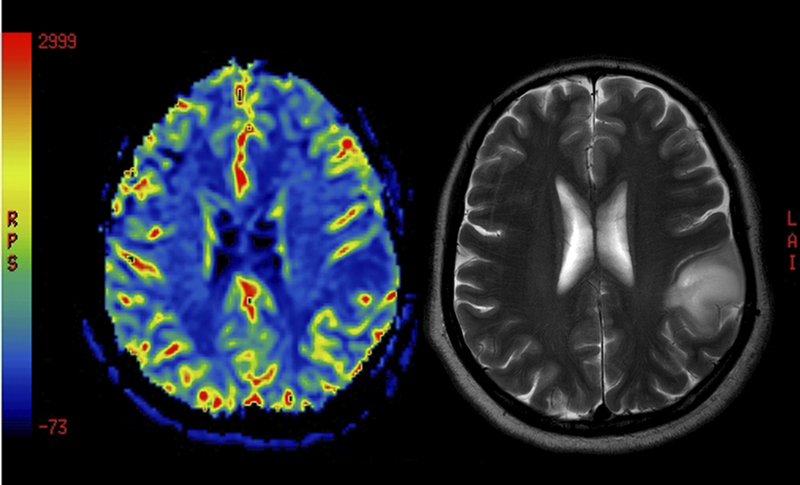 The NM2 stroke consult senior takes all non-acute stroke and ICU consults from MGH. This senior resident is also responsible for supervising the stroke consult team, which may also include rotating medical students and medicine residents. The consult senior should also attend acute stroke consults, although the stroke/ICU fellow is primarily responsible for these consultations. Call is every Friday night as the supervising in-house senior resident at MGH. Residents rotate on the inpatient service and work closely with the Neuro-Oncology fellows, Nurse Practitioners, and Attendings to provide care to this patient population. Each week, the resident attends an outpatient Neuro-Oncology clinic at MGH or the Dana-Farber Institute. Call is one night per week covering both Neuro-Oncology and RDA services. This is a unique but critical rotation spent with the neuropathology department at either BWH or MGH. 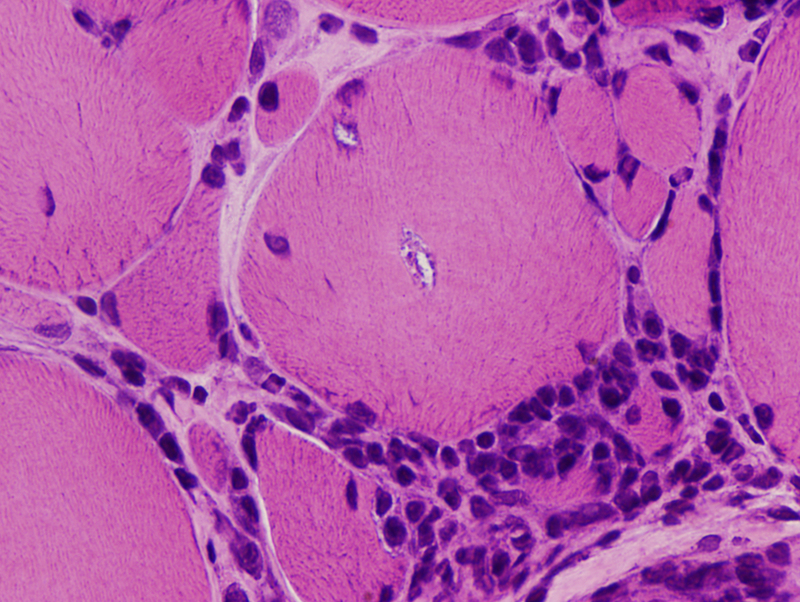 During this rotation you will function as a neuropathology fellow, attending frozen histopathology sections fresh from the operating room, assisting in the neurological portion of autopsies, learning histology on neuron-pathologic cases, and preparing the joint neurology-neuropathology brain cutting conference. There is no call, but this resident provides back-up call coverage for the residency (may be called in to replace a sick resident). Spend one block in outpatient subspecialty clinics, including behavioral neurology, epilepsy, movement disorders, MS, neuromuscular, neuro-otology, neuro-oncology, and neuro-ophthalmology. There are no weekend duties, but the resident on this block takes Tuesday night call at MGH as the supervising in-house senior resident. 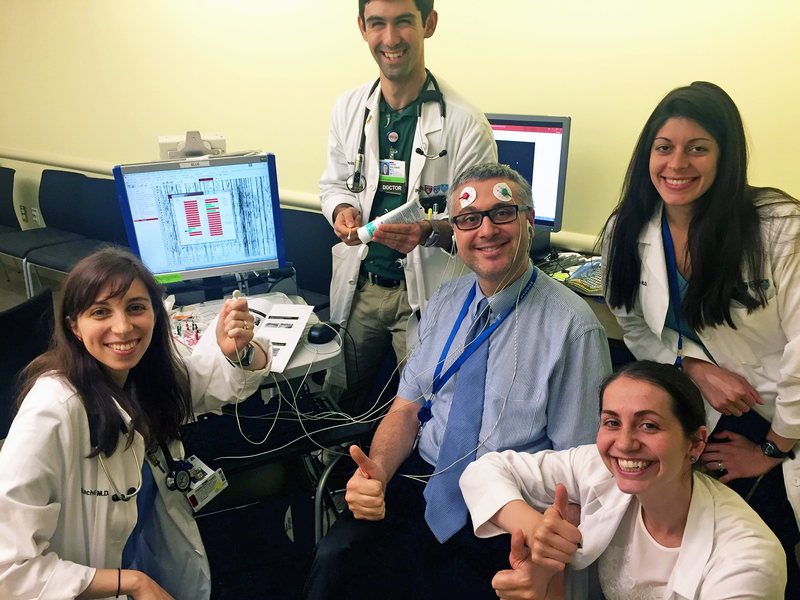 This block provides an in-depth focus on neurophysiology and epilepsy management taught through hands-on tutorials in EEG interpretation at the Jamaica Plain VA Hospital. 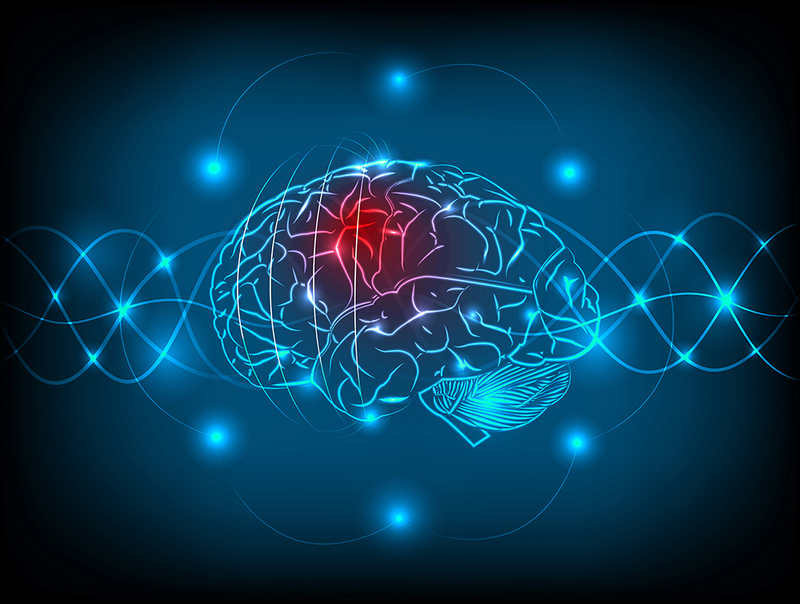 Residents will be exposed to a breadth of complex epilepsy cases in the VA Epilepsy clinic and take part in the weekly epilepsy didactic conference series. There is one night of call as the MGH Night Senior during this block. 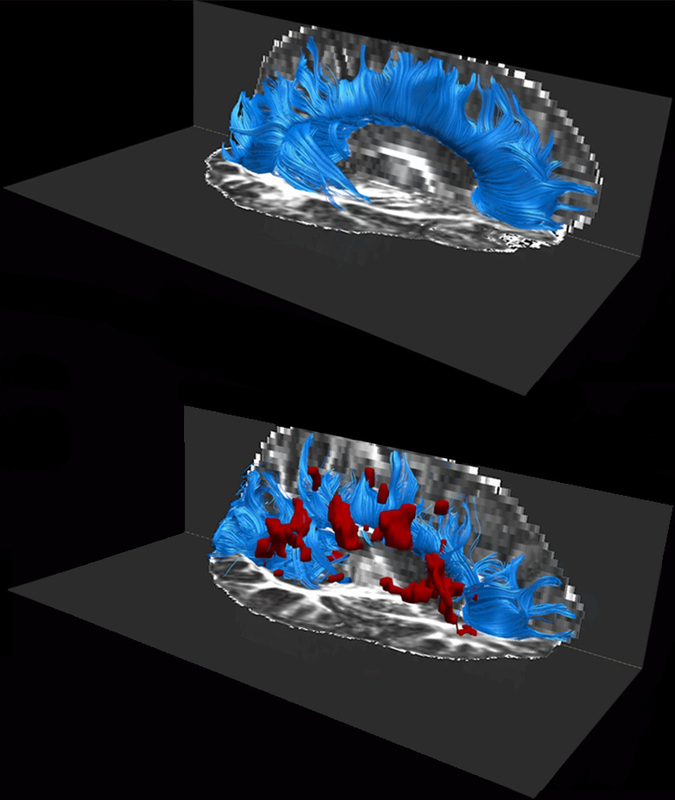 Learn and perform EMGs and nerve conduction studies at the VA Hospital in Boston. In addition to performing EMGs, there is a weekly neuromuscular clinic featuring a wide range of common and rare neurological disorders. There are no weekend responsibilities, but the resident on this block takes call Thursday night as the supervising in-house senior resident at MGH. 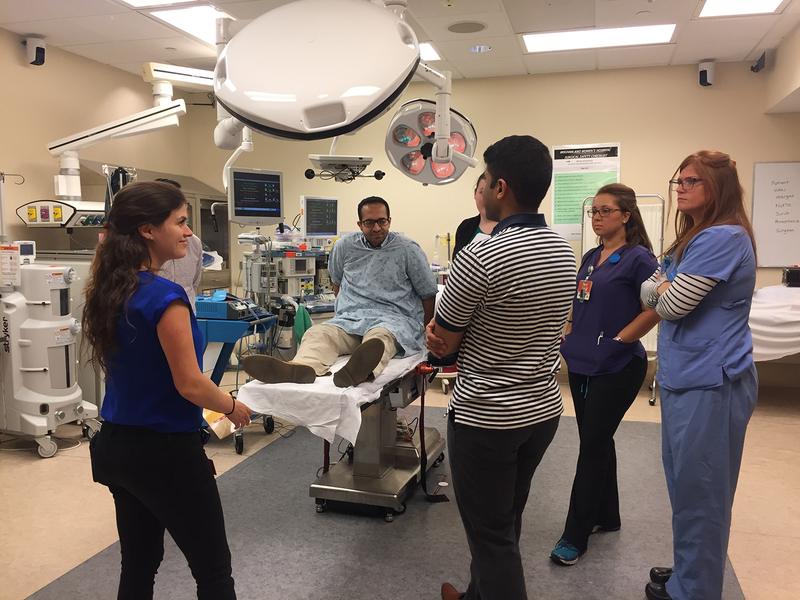 In the NM3 (PGY4) year, the emphasis is on leadership, as our senior residents play a pivotal role supervising our inpatient services. 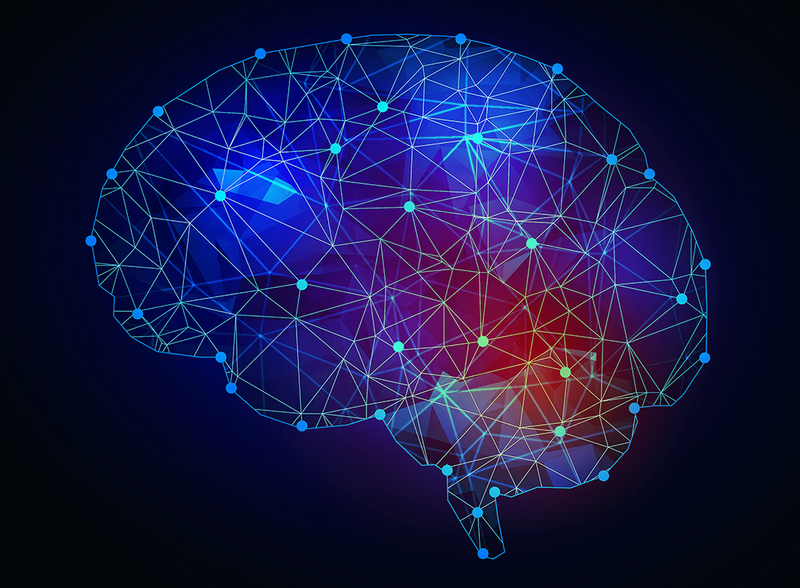 In addition, residents actively finesse their neurological acumen in outpatient continuity and subspecialty clinics, pediatric neurology, and psychiatry. This is the year for residents to solidify their career plans after residency. There are over 3 months of elective time, in which residents typically delve further into academic projects, mature even further as educators, and attend national conferences. Named after the MGH neurologist, C. Miller Fisher (of the Miller Fisher Variant of GBS, but perhaps best known for his extensive work in stroke pathology and etiology, as well as several other syndromes! ), the MGH CMF service is comprised of four junior (NM1) residents, a senior resident, an attending, and a nurse practitioner. The senior resident and attending supervise and organize the team. 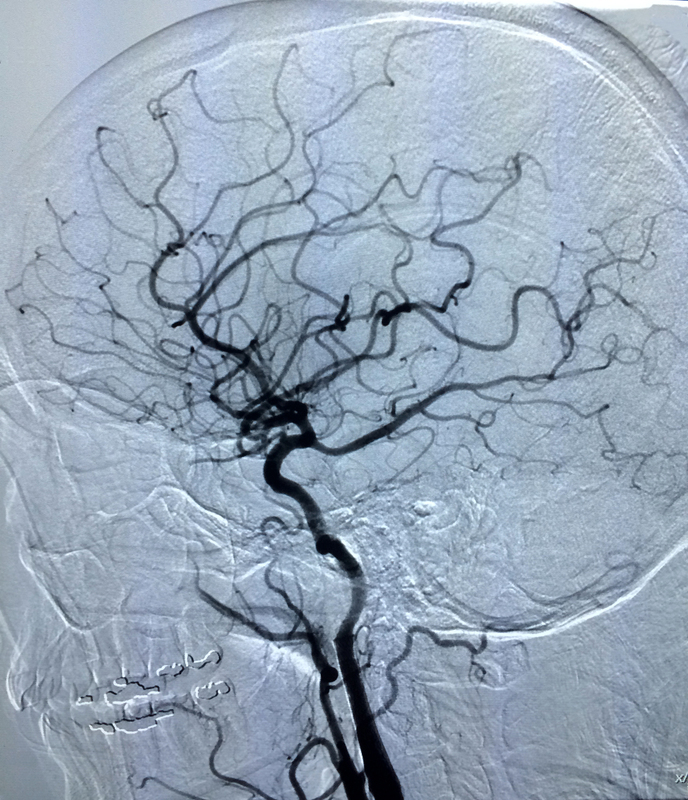 The service predominantly cares for vascular neurology patients (strokes, hemorrhages, and TIAs)). There are typically between 20 and 30 patients on the service (divided among the four junior residents). The senior resident takes no call during this rotation. 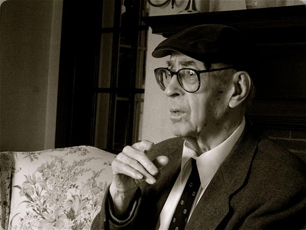 C. Miller Fisher was active in teaching and resident interaction even in his later years. This photograph was taken by the residents during in invitation to his home. Dr. Fisher is the namesake of the MGH Vascular Neurology Service (the CMF service). The MAS service is the BWH consult service named for Martin A. Samuels, the Chair of the BWH Neurology Department. The NM2 is responsible for all inpatient neurology consults, and helps direct the consult team (which typically includes medical students and residents rotating from psychiatry and medicine). The NM3 resident serves as the team leader, triaging consults to the NM2 residents and rounding with the attending on all patients. There are three NM2 residents on this rotation at any given time, with one resident on from 7:30am-7:00pm, one resident overnight 7pm-7am, and one resident off. At night, the overnight NM2 resident is the senior in house for the BWH and oversees new consults and the residents on the ward services. As part of the residency teaching mission, we specifically dedicate one block of the NM3 year to resident education at MGH, teaching medical students the neurological exam, and presenting interesting cases to the department (this is in addition to the teaching responsibilities while supervising the ward or consult services). This rotation also includes making triage decisions for outside hospital transfer requests, and supervising the junior residents in the emergency department. 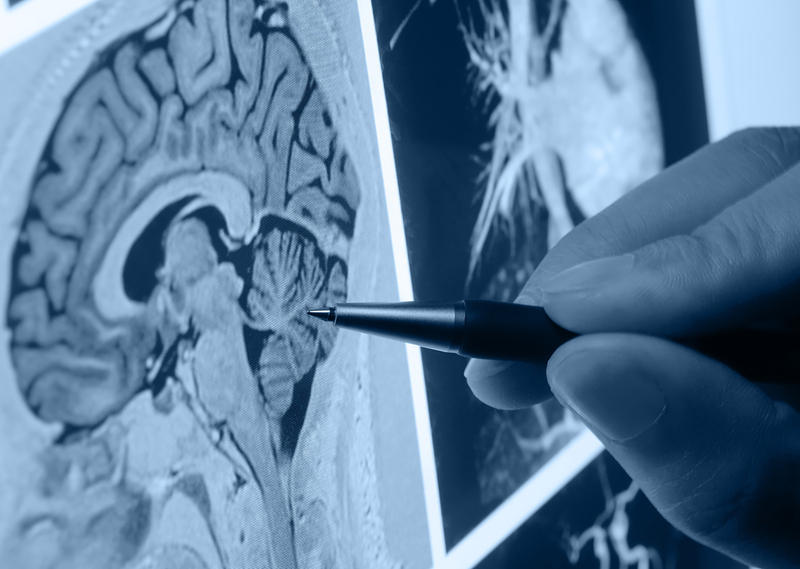 Spend one block on the MGH pediatric neurology service as a pediatric neurology fellow, supervising the care of children with neurological illness. This resident takes call every Wednesday night for both the pediatric neurology service and the adult neurology service (in house call as the supervising senior resident). In addition, there is one weekend of home call responsibility for the pediatric neurology service. 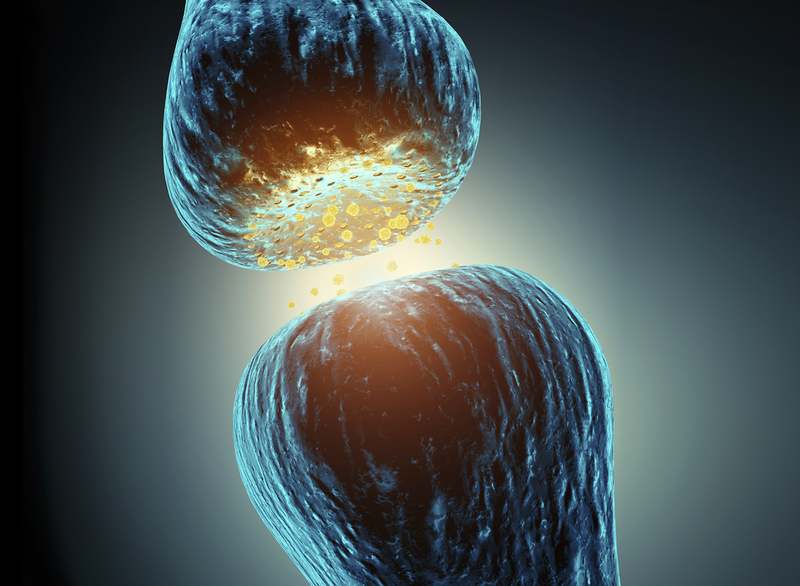 Blocks dedicated to outpatient pediatric neurology subspecialty clinics, seeing patients with neurologic disease due to genetic syndromes, autism, attention deficit, tuberous sclerosis, mitochondrial diseases, epilepsy, and pediatric stroke. This resident takes call every Monday night for both the pediatric neurology service and the adult neurology service (in house call as the supervising senior resident). In addition, there is one weekend of home call responsibility for the pediatric neurology service. This valuable block is spent on the inpatient psychiatry consultation service at MGH and BWH, seeing acute psychiatric illness. There is no call or weekend responsibility during this block. Named after the MGH neurologist, Raymond D. Adams (of Victor, Adams, and Ropper, Principles of Neurology), the MGH RDA service is comprised of three junior residents, a senior resident and attending, and a nurse practitioner. The senior resident and attending supervise and organize the team. 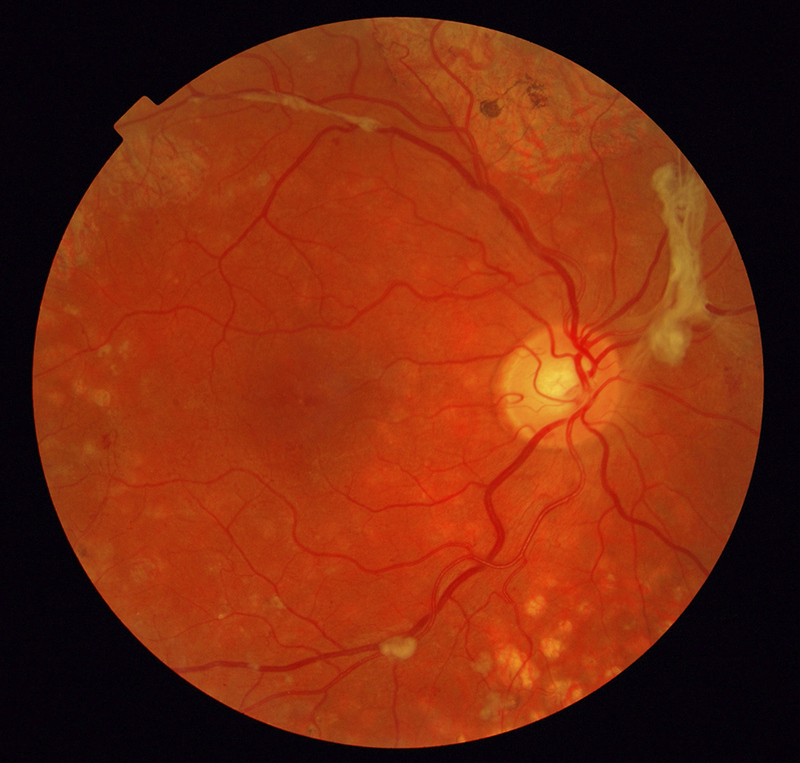 The service admits mainly non-vascular neurological cases and uncomplicated TIA cases. Typically there are 15-25 patients on the service at any time. 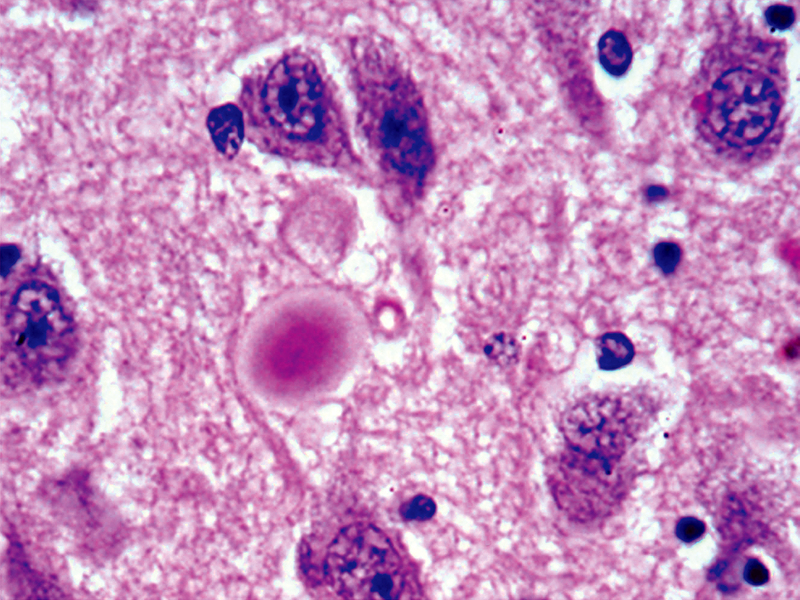 Typical cases include epilepsy, demyelinating disease, neuro-ID cases, movement disorders and unusual diagnoses (neurological 'Zebras and Unicorns'). About 25% of the patients are referred from institutions around the world, and many New England Journal neurology CPC cases come from this service. The senior resident takes call no call during this rotation. Like the NM2 version of this rotation, the NM3 spends one block in outpatient subspecialty clinics, including behavioral neurology, epilepsy, movement disorders, MS, neuromuscular, neuro-otology, neuro-oncology, and neuro-ophthalmology. Call for the NM3 resident involves rounding on the RDA patients every other weekend and MGH senior level overnight call every other Sunday night. During this block, the NM3 resident has the opportunity to hone their electrodiagnostic skills by reading EEGs and spending time in the epilepsy clinics at the Boston VA Hospital at Jamaica Plain. There is no call or weekend responsibility during this rotation. Residents, students, and several faculty routinely attend morning report at BWH and MGH to join in a wide-ranging discussion about a few cases, with an emphasis on high-yield, practical teaching points. Daily at noon there is a didactic lecture or chief’s rounds with a selected patient. Two-thirds of these talks are given by faculty that are often considered some of the best clinician-educators or researchers in the field. The remainder are prepared by senior residents, who use the opportunity to research and present topics in neurology that fascinate them most. These sessions are video-conferenced between BWH and MGH, streamed online so residents on away electives can join,and recorded and cataloged for future reference. In addition to morning report and noon conferences, the remainder of the week is filled with Grand Rounds lectures and countless other optional teaching conferences in every subspecialty of neurology. Residency Noon Conference: Rotating teaching conferences presented by BWH andMGH faculty, teleconferenced between the two hospitals.